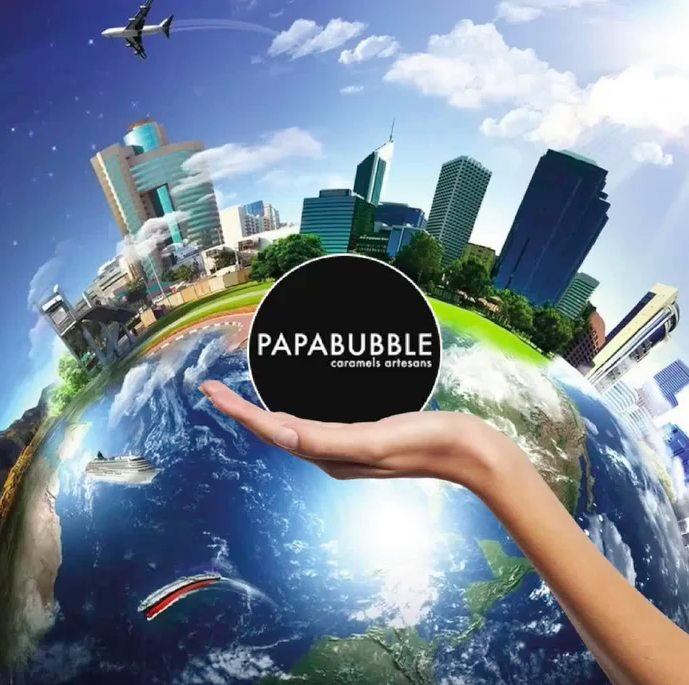 Papabubble has born in 2004 in the city of Barcelona with the goal of recovering the ancient artisanal candy making process. Since the, thousands of people have enjoyed the Papabubble experience by visiting our stores around the world, attending live candy shows, and tasting our wide variety of high quality candies. In just the past few years we have turned the dreams of thousands of clients into candy realities for both smaller private events and large corporations.